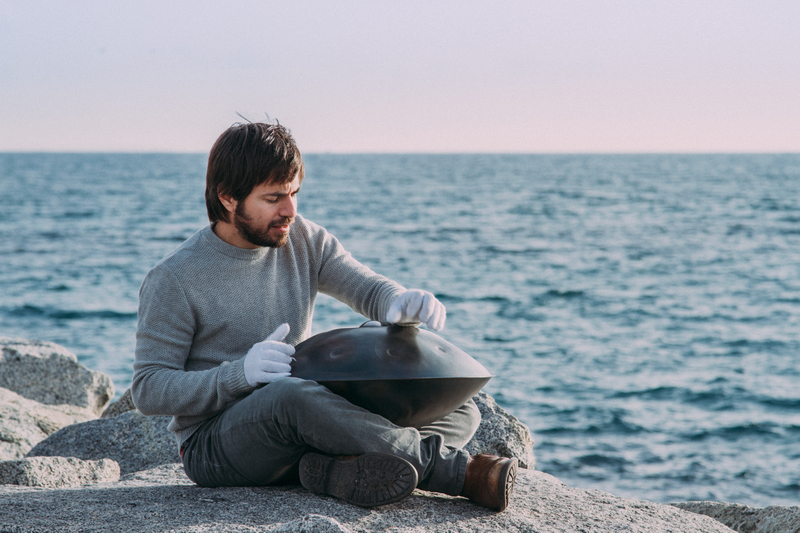 Ravid is one of the first handpan player, after working with the Hang creators in Switzerland (2003) he decided to dedicate his life to this unique instrument and has developed a method of playing the instrument. 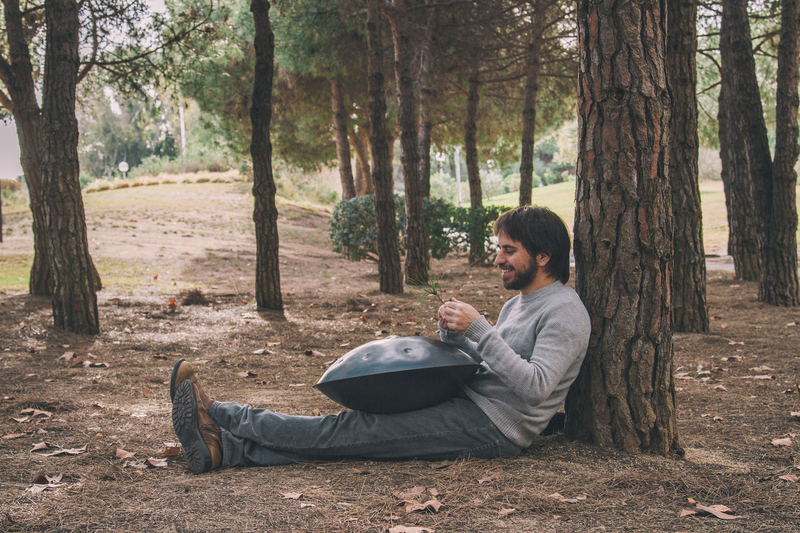 Now he is one of the leading HandPan player, giving concerts workshops and making music for Movies, TV and live performance. Wiener konzerthaus (Austria), Bozar – brussels (Belgium), Town hall & Symphony hall – Birmingham (UK), Stockholms Konserthus – (Sweden), Laeiszhalle – Hamburg (Germany), The Sage Gateshead – New Castle(UK), Bohemiajazzfestival – Prague (Czech Republic), Barcelona Auditorium – (Spain), Palacio de congresos Madrid – (Spain), TED (ideas worth spreading) & more . . . . . . . . . . . . . . . 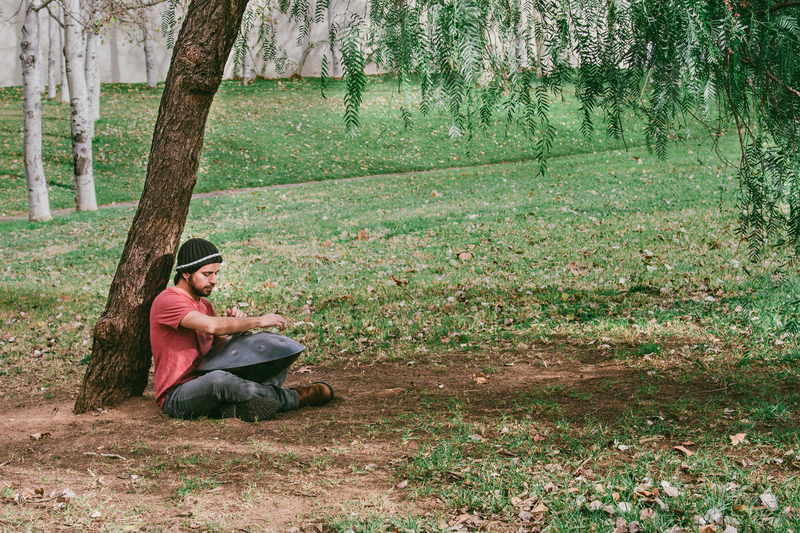 In Barcelona will be possible to speak also in English for the workshop?